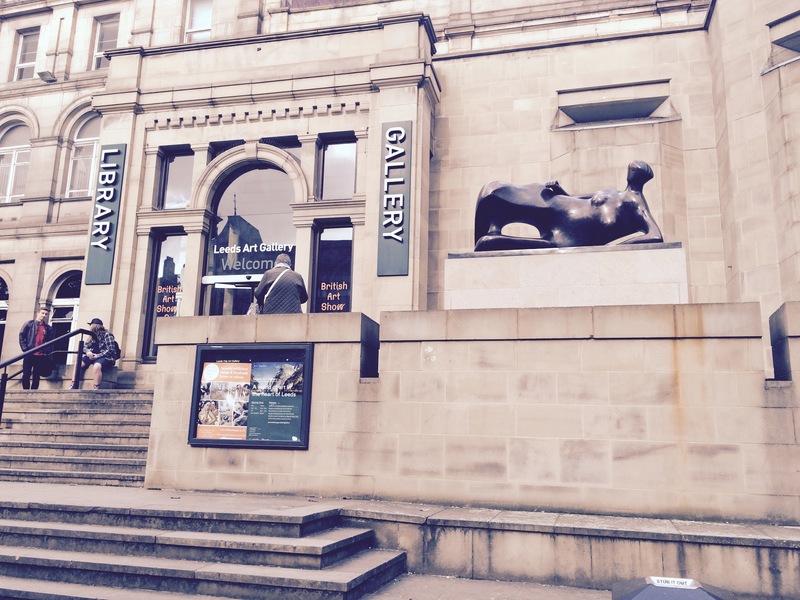 A Shifting Subjects conference took place in Leeds on the 20th October. I joined the audience to listen to speakers Wendy Elia on Self Portraiture by women from the Renaissance to the present; Dr. Alison Rowley, of the University of Huddersfield, on Four Portraits of Sarah Lucas as an Artist and Poppy Bowers, curator at the Whitechapel Gallery, on Sarah Lucas: Situation Absolute Beach Man Rubble. I feel privileged to be showing work alongside Wendy Elia, Sarah Lucas, Linda Ingham and Miranda Whall in the Shifting Subjects Exhibition, which is drawing to a close on Saturday. There are plans to bring the show to London early next year which is exciting news!